Well, that’s a VERY good question! 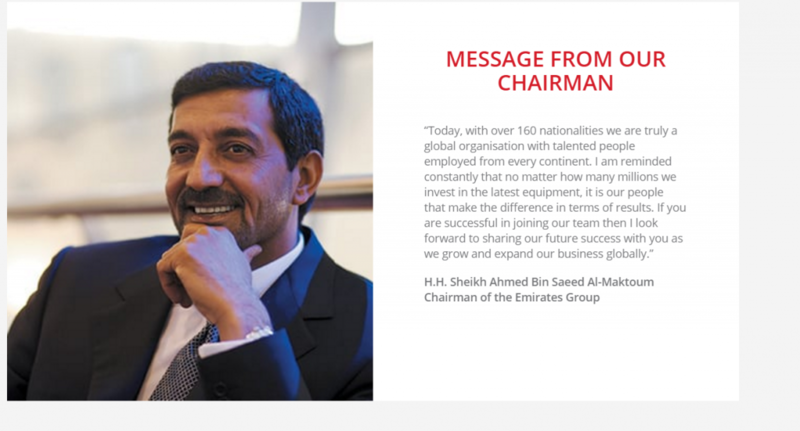 As you know, Emirates re-opened recruitment in January 2018. Their new online application system was unveiled, and this meant the end of open days. Or so we were told! Their new online application, however, was soon beset by technical problems, in particular with the video interview. It seems that Emirates’ online system is unable to update when an applicant completes a video interview. So, the video interview has been halted until this problem is resolved. Who knows how long that will take? 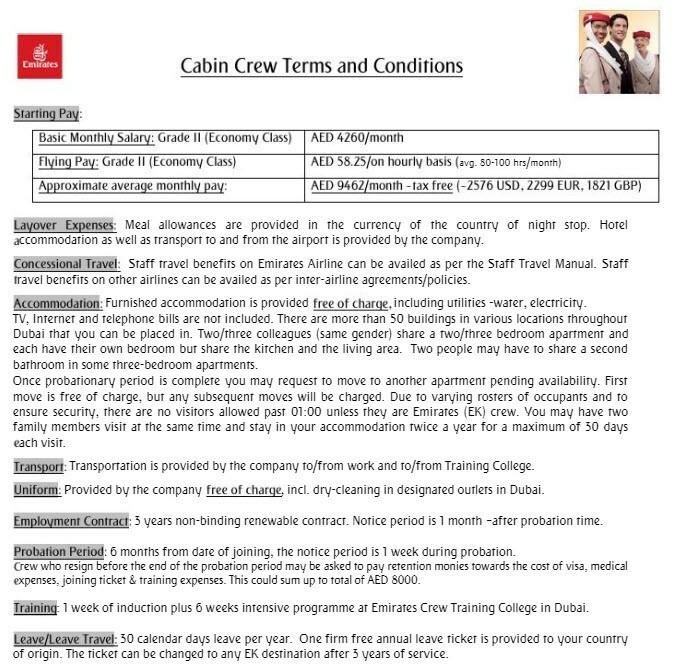 So, in the meantime, Emirates have started holding open days again! And to make matters even more complicated, not all open days are the same, so you never know what’s going to happen! The first type of open day they are holding is a CV Drop. What seems to be happening is that EVERYONE who has applied online and whose application was under review is sent this email. It appears that those who are being invited to attend an assessment day (which is usually the same day or day after the open day) are being selected from those who attend the open day ONLY. So, if you don’t attend an open day in a country where they are holding open days, then you will NOT be invited to an assessment day. Of course, this could all change at any time If they re-introduce the video interview! So, how does a CV drop work? It means that you can drop-in your CV anytime during the hours listed. So, for example, if you look at this open day in London, you can see it runs from 0900 to 1600. Be careful with this, however! Ok, ok- that’s NOT an Emirates Open Day, it’s just to illustrate the point! Anyway, there were so many people there that they refused entry to people. AND, they cancelled their next scheduled open day, so think it’s fair to say that they have more than enough CV’s from Dubai at the moment! Is everything quite as chaotic as this? There was an open day held recently in Manchester and some of the lovely members of our FREE Facebook group, the Departure Lounge, told us all about it. 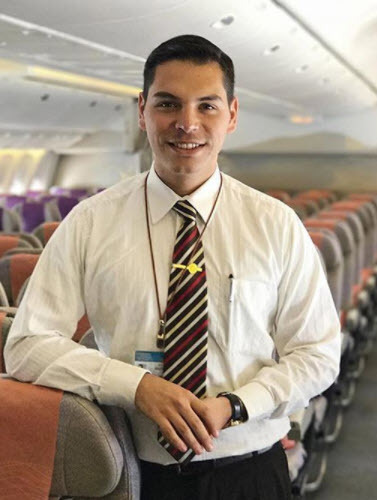 You’re not in our FREE Facebook group to help people like you become cabin crew? The open day in Manchester seemed a lot more organised. 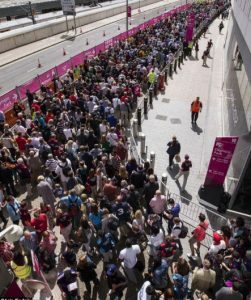 Although it was also a CV drop off (and we know this because there is a start time of 0900 and a finish time of 1600), it wasn’t nearly as busy as the Dubai one! So, what happened at it? Well, according to one of our members, they were taken into a room with about 100 others. They each got the chance to handover their CV. When handing over their CV, they were asked a couple of questions such as “Why would you like to fly for Emirates” or “What is your current job”. Once everyone had handed over their CV, they were given a number. They were then asked to wait outside, and the numbers would be posted up with those who had been successful in getting through to the assessment day, which was the following day. On the way out, they passed the next group of candidates waiting to come into the room for their opportunity to handover their CV. After an hour and a half, a list was posted up. On this list were the candidates who had been selected to attend the assessment day the following day. So, these candidates went to the assessment day the following day. If they were successful, they were invited to a final interview. Priority is normally given to those who have travelled far to the assessment day. Others were told they would be emailed with a date for a final interview. But here’s where it gets really crazy as these candidates have now been emailed and told their final interview would be done via Skype or face time! So, that’s how CV drops appear to be organised at the moment. Well, these are different again! So, what format does the open day take? Before I begin though, I should just point out that the order of events may change slightly depending on where your Open Day is, the number of attendees at the Open Day and it may take place over one day or several days. So please don’t take this blog as gospel and use it as a general guide only! Wait, what? A punctuality test?! A small word of warning- these Emirates Open Days are also set-up as punctuality tests, so if you’re not in the room you should be by the published start time, you’re out for good! Give yourself TONS of time to get there and be friendly to EVERYONE you meet. Why do I need to demonstrate great listening skills? When you check-in for the Emirates Open Day you will usually be given a sticker which you will be expected to wear for the ENTIRE event, so please don’t take it off as it doesn’t match your lipstick as this will simply show you up as someone who can’t take instruction well (which is SO important when working as cabin crew!). The number on this sticker is how you will be identified throughout the process, so make sure you listen out for it. Don’t let the Emirates recruiters shout out “No.24” repeatedly, to then look down and realise you are number 24- you won’t look good! So make sure you know your number and you listen out for it. Again, remember, to be Emirates cabin crew you will need to be good at listening to your passenger’s requests, so you need to show the recruiters that you are a great listener by listening intently to everything being said during the day. 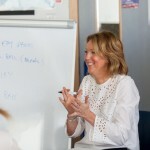 What does the Emirates Airline representative talk about? Once everyone has arrived and been given a sticker, you will watch a promotional video about Emirates Airlines and life as a member of Emirates cabin crew. Oh no, I’ve heard the CV handover is really scary and it’s like walking a catwalk? Following any questions from applicants, the first major screening event occurs- the CV handover. Several tables will be set-up at the head of the room and you will need to submit your CV to the appropriate location you have been issued. Again, this is where listening is important! What, that’s it? The Emirates Open day is over? There will usually then be a break for lunch and only those applicants that have passed the CV handover will return for the rest of the day. And then they make even more people leave the Emirates Open Day? Seriously?! The first group exercise takes place. Applicants are split into groups of approximately 20-25. Following this event, you will be informed whether you will continue with the process. You will then participate in another group activity, this time in groups of around 8-10. This time, you will be given a more complex scenario and after this group activity you will be informed who will be continuing. You will then be given an English comprehension test followed by an Aptitude test. Only those who have passed these two tests will be invited to continue. You will then be given a one-to-one or two-to-one interview with a member of the recruiting team, known as a final interview. How long will it be before I hear I have been successful? There will then be a tense time whilst you wait to hear if you have been successful! The minimum waiting time seems to be 14 days and from my experience, it’s not unheard of to wait up to 6 weeks! But I’m sure the wait will be worth it when you get that “Golden Call”! A gate? What’s that got to do with Emirates? Remember, this is a general summary of the whole process. You should try and look at each stage in the process as a gate you have to pass through. So, in order to get your dream job as Emirates cabin crew you have to pass through all the gates along the way! Unfortunately, if you don’t do too well in any one stage, you will not be allowed to pass through the gate, even though you had been doing really well up until that point. You have to be outstanding at EVERY stage in the Emirates Open day process and that’s why it’s so important to be prepared. What do you mean- Emirates Airlines has nothing invested in me? This may sound a bit mean, but Emirates Airlines has absolutely NOTHING invested in you. There will be literally HUNDREDS of people standing in line behind you trying to get this job, and if you fail to impress then they may well do, so you’re going to have to put the work in. So, what’s really important at EVERY stage of the process? Attention to detail is REALLY important at EVERY stage of this process. 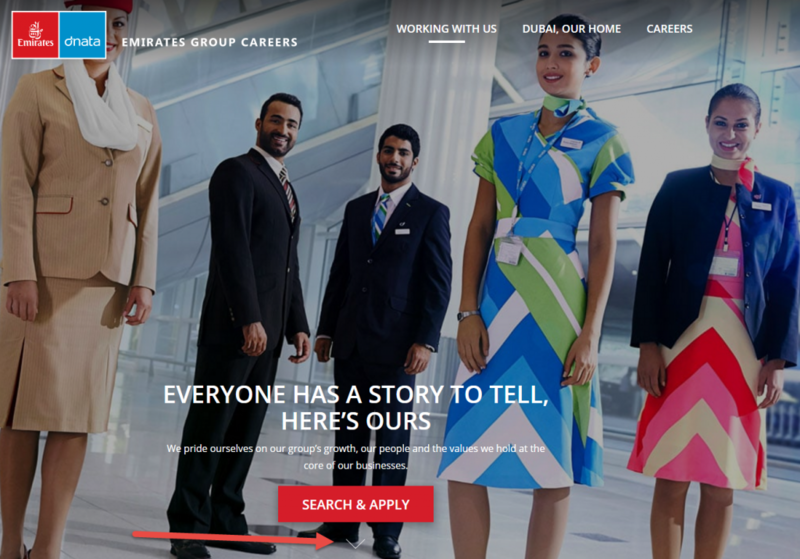 If your Emirates Airlines recruiter sees ONE thing, yep, just ONE thing, about you that they don’t like, then they will just move on to the next applicant. Now this may sound discouraging, but please remember that the VAST MAJORITY of people will turn up completely unprepared. They don’t understand how competitive the process is. Is the Emirates Open Day really as competitive as you’re making out? …others don’t understand why it is SO important to have prepared for the day. They will show up thinking they can improvise, planning just to wing it and the job with Emirates Airlines will be theirs. But, here’s where you have an advantage…You, however, understand the importance of EVERY SMALL DETAIL of the process and you will stand out for all the RIGHT reasons. Phew, aren’t you glad you’re reading this blog? As you can see, this one says invitation only on it, as only those who have been sent an invitation email from Emirates can attend. These candidates have been selected based on their online application, so it’s important that you do continue to apply online, particularly if you live in a country where Emirates are NOT holding open days. 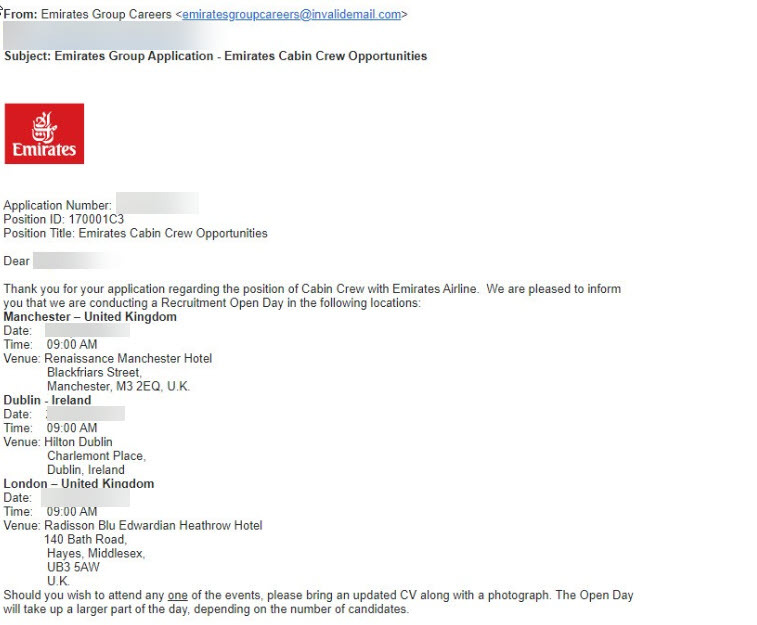 So, what seems to be happening is that IF you live in a country where Emirates are holding open days or CV drops you will get an email telling you about them IF you applied online. Emirates only appear to be choosing candidates from these open days to then invite to an assessment day. So, it looks like they are simply ignoring all those other applications in their system from that country if you DO NOT attend an open day! However, they ARE looking at online applications from applicants in countries where they are NOT holding open days! Can’t say I blame you as I am too! And, of course, all of this could change tomorrow when they solve the technical issues with their video interviews! I will, of course, update this blog if they make any more changes! In this article I’m going to give you my top 12 tips for getting the most from this fabulous new resource. Tip 3 – Make sure you use the arrow at the bottom of the page to fully expand your view of the page (you don’t want to miss out on some really cool stuff). Tip 4 – Start your Emirates Dossier now! It can be an online file or a simple paper notebook, it doesn’t really matter, but what does matter is that you now start to learn about the key people in the company as well as the messages they are trying to communicate. Imagine how impressive it would be if you could quote The Chairman during your 2 to 1 interview. 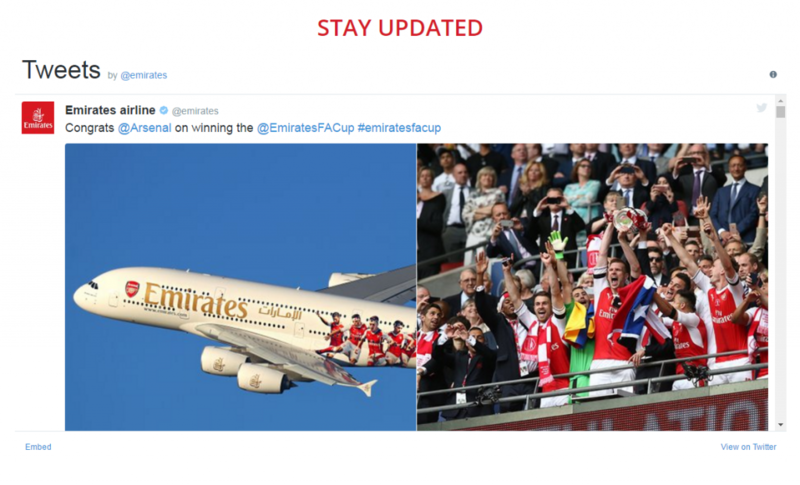 Tip 7 – If you’ve not got one create a Twitter Account and follow Emirates. They tweet all the time and it’s a great source of information for your interview, there is nothing more impressive than somebody going to an assessment day who is really aware of what the company is about. Tip 8 – Explore the website section called Dubai, Our Home. It’s full of videos, information and other resources about what it’s like to live in Dubai. Don’t turn up for an assessment day unless you know what life in Dubai will be like. If Emirates think you will suffer from “culture shock” and won’t be able to settle in Dubai then they won’t give you the job. 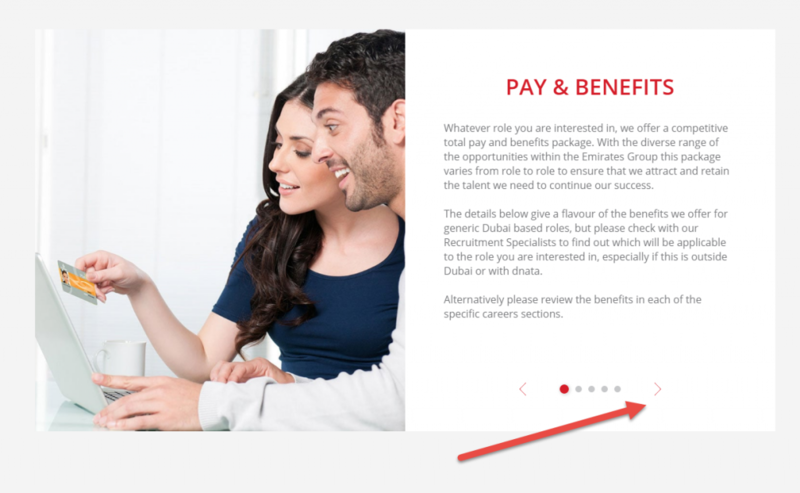 The section of the website called Living in Dubai has an extensive menu that covers everything you need about moving there. Tip 11 – You should be aware the Emirates have now confirmed that THEY WILL BE USING VIDEO INTERVIEWS. To keep up to date with the latest developments you should join the FREE Facebook Group called The Departure Lounge. 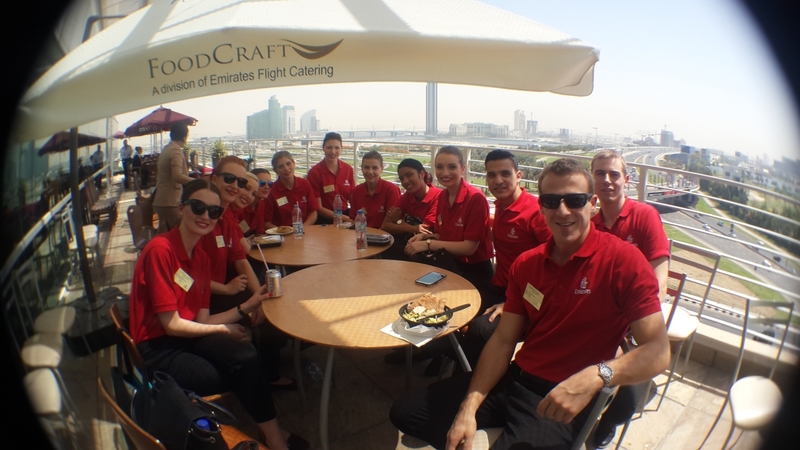 In this group you’ll be able to chat with current Emirates Crew as well as airline recruitment experts. 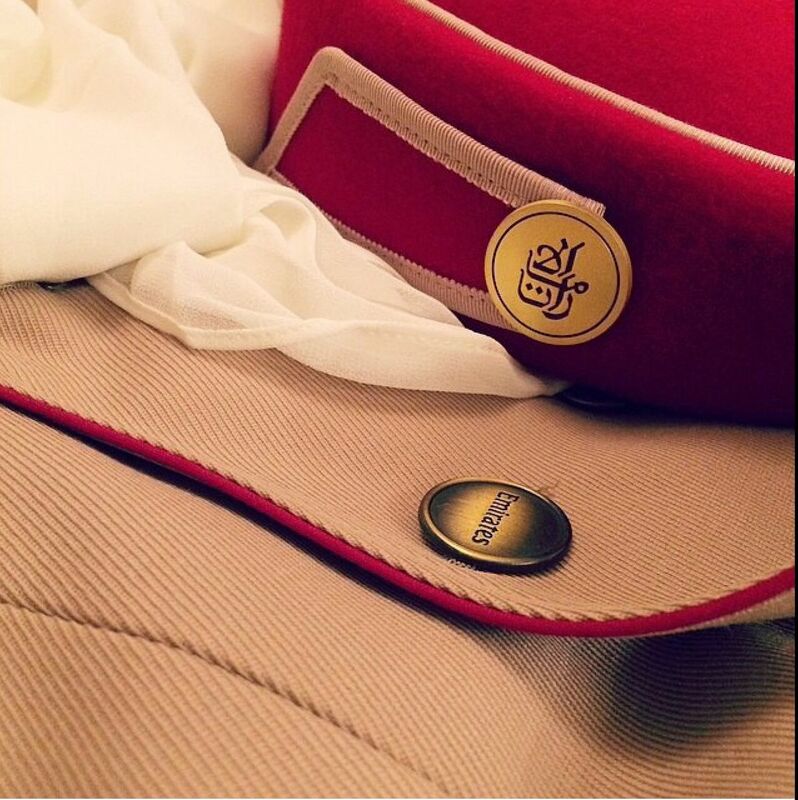 So, what is it- Emirates cabin crew or Emirates flight attendant? Actually, before I go any further, someone reprimanded me recently me for using the term Emirates cabin crew and NOT Emirates flight attendant.Hands up! 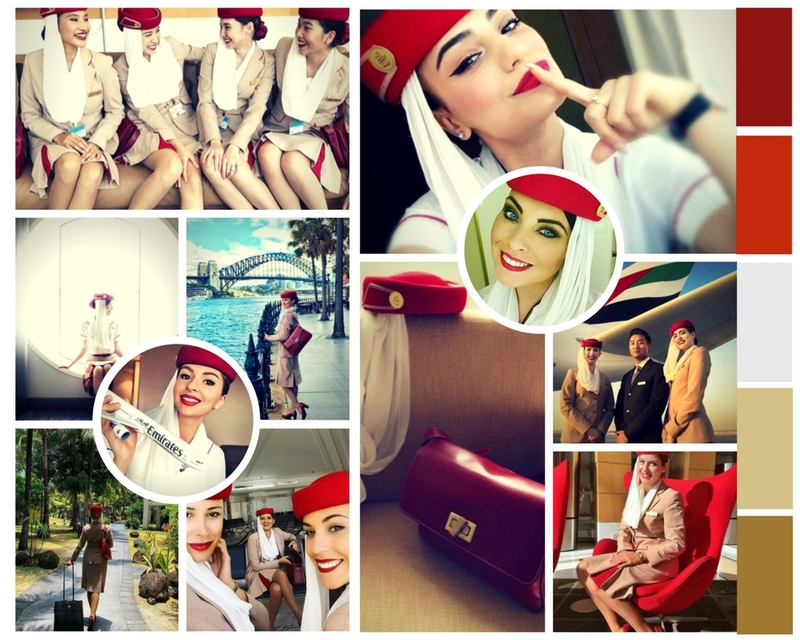 I’m guilty as I’m from the UK so we use the term Emirates cabin crew, but I’ll try my hardest to use the term Emirates flight attendant as well throughout this blog and a shout-out to all of you guys across the pond who would love to be an Emirates flight attendant! How many people apply to Emirates Airlines each month?? 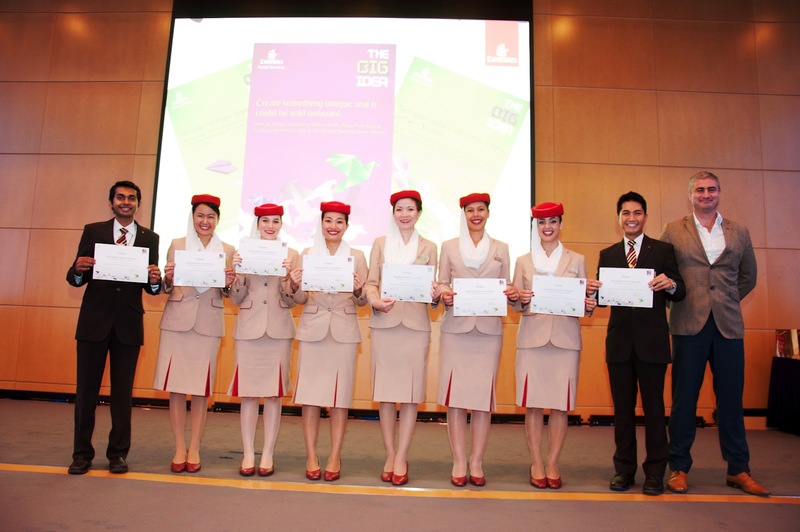 We quickly realised that a LOT of people want to be Emirates cabin crew but it’s a really difficult job to secure. 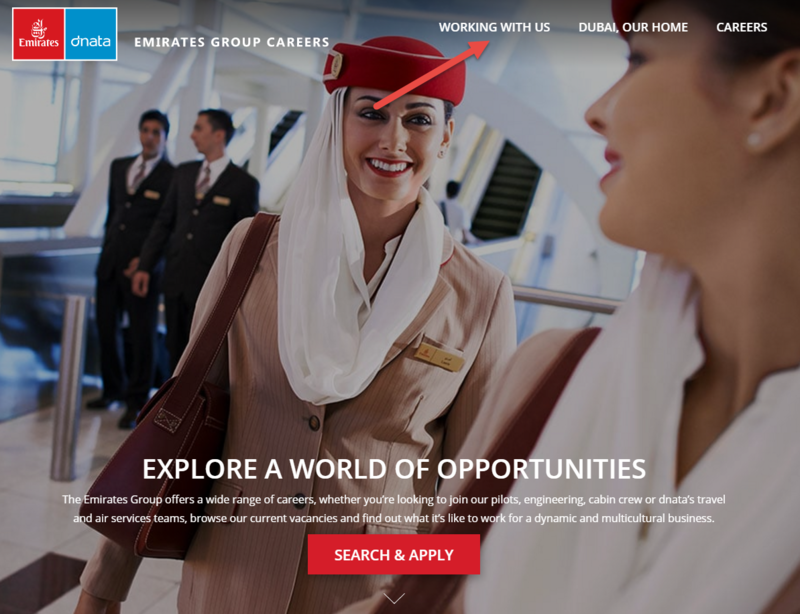 You only need to do a quick Google search of emirates group career or cabin crew interview questions to realise that they get over 15,000 applicants a month- gulp! How on earth do you compete with that? Well, that’s where I come in! I’m going to give you lots of advice on how to turn this dream into reality. Now, you might be thinking- who on earth is she to be giving advice? Quite right! After all, why waste your precious time reading a blog written someone who has no idea of what they are talking about? So, why not check me out and decide for yourself and I’ll meet you back here soon? But how do I convince Emirates Airlines that I’m the person for them? 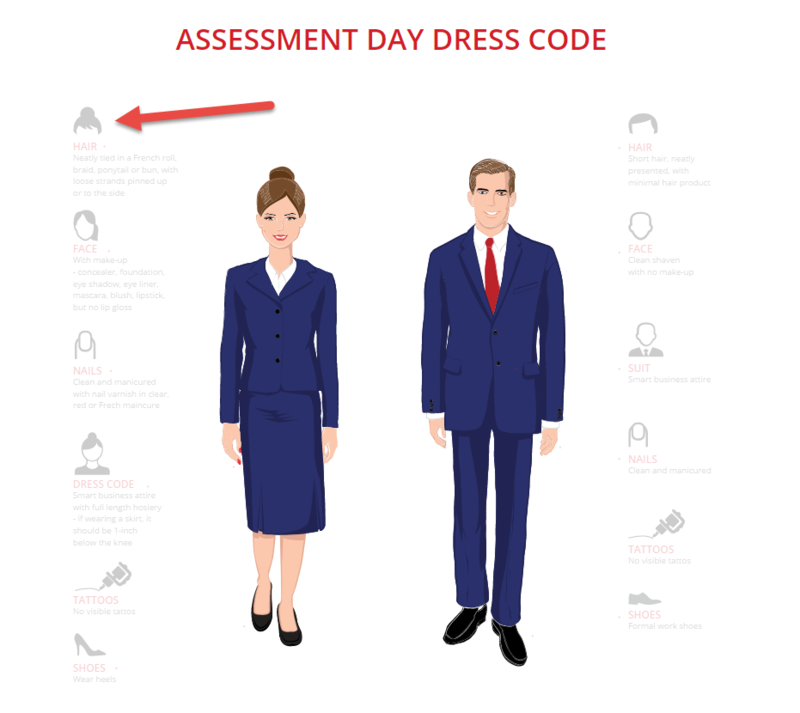 So, in my last post we looked at what Emirates cabin crew do and we realised that there are a number of key skills you need to display at ALL times throughout the Emirates recruitment process in order to prove to the recruiters that YOU are the person for them.A lot of the information I gave you last time was pretty general and you could, in fact, use it for any cabin crew interview you have coming up. You’re right. There is a TON of stuff out there on the web, that whilst really good, simply isn’t specific enough to be of much help to you.So, you may find yourself going to cabin crew forums where you will encounter THOUSANDS of people looking for advice but not really that many people offering it. And the information they are offering is too general and not detailed enough to be of much use to you. 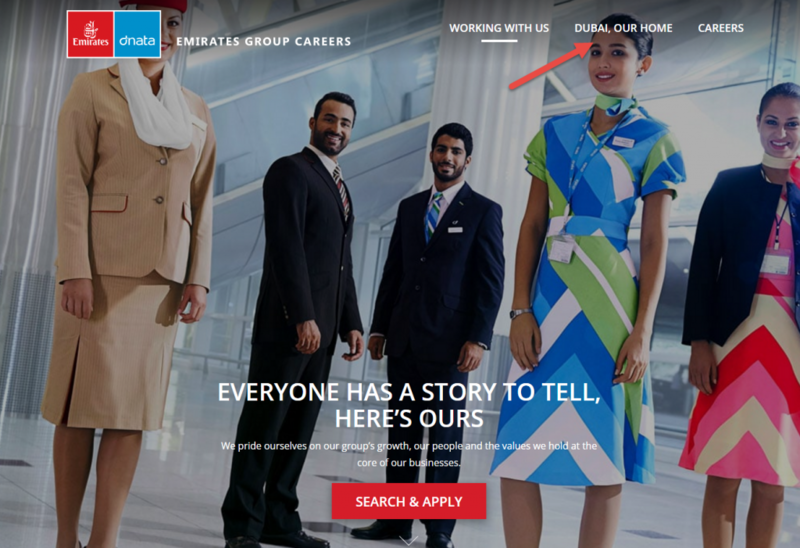 So, how exactly do Emirates Airlines Recruit? 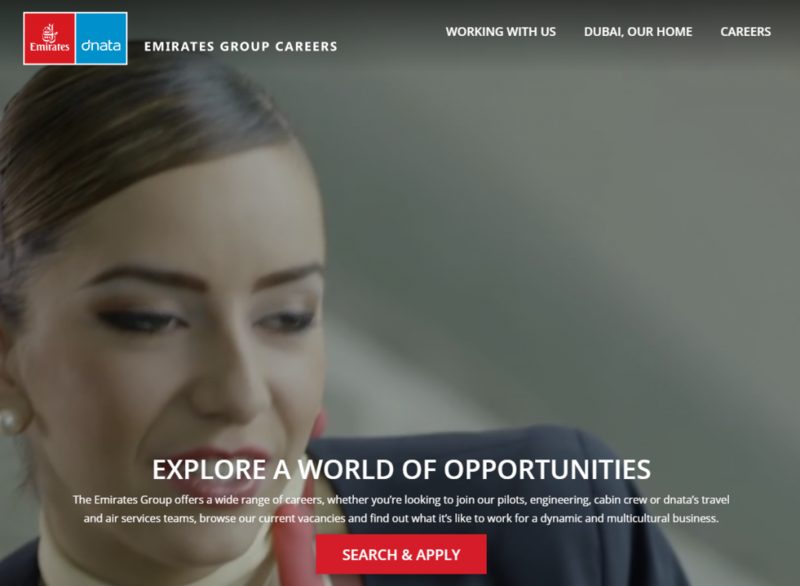 I am asked all the time about how the Emirates interview process works, so I am going to tell you in great detail EXACTLY what’s involved, why Emirates Airlines include it in the process and what they are looking for at each stage. 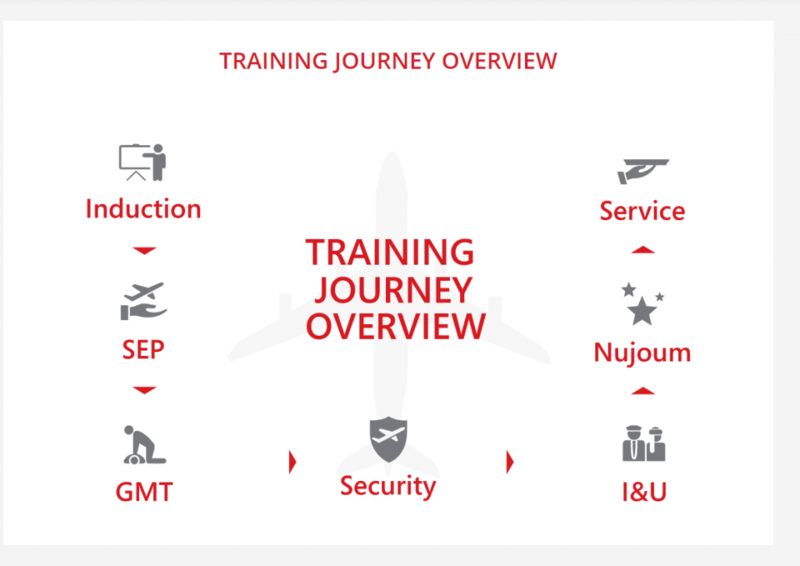 So, let’s look at how the specific process for Emirates Airlines works. Online application. I think that even if you are attending an Emirates Open Day that’s available to anyone walking in off the street, it’s best to fill in the online application before the event. Attend an Emirates Open Day event. This event varies depending on the country you are in. Sometimes it’s open to people walking in off the street, other times you may have to register in advance to attend. The screening process doesn’t need to be scary! How can I find out when Emirates Airlines Open Days are coming up? 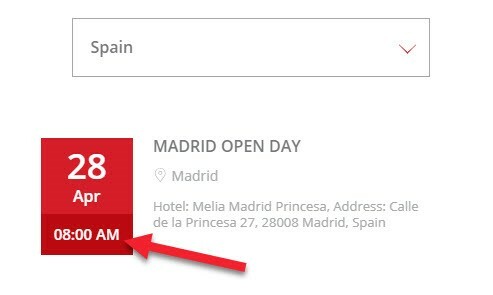 When you have a look at their Open Day page you can see you can that they offer either Open Days (where anyone can turn up) or Invitation Only days. How can I get myself invited to one of these Emirates Open Days? Only those who have been invited can attend one of these days. So, how can you be invited? You can be invited along by completing their online application. Those successfully completing their online application will be sent an appointment to attend one of these days. Those who have not been successful in their application will NOT be given an invitation. And how do I complete their online application? 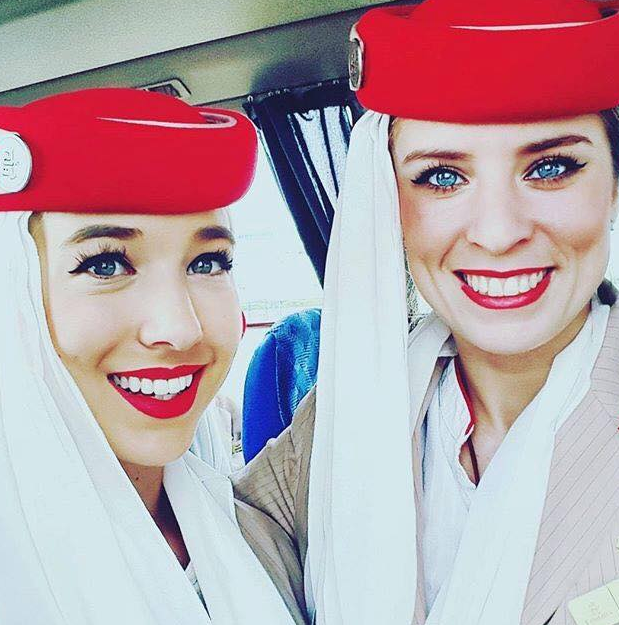 How do you apply to become Emirates cabin crew (and ahem, Emirates flight attendants)? This is where it all begins! Go to the link below..
Oh no, I’m rubbish at online application forms. I have no idea what Emirates Airlines are looking for! So, let’s get back to the Open Day event. A wee word of warning- these Emirates Open Days are also set-up as punctuality tests, so if you’re not in the room you should be by the published start time, you’re out for good! Give yourself TONS of time to get there and be friendly to EVERYONE you meet. When you check-in for the Emirates Open Day you will be give a sticker which you will be expected to wear for the ENTIRE event, so please don’t take it off as it doesn’t match your lipstick as this will simply show you up as someone who can’t take instruction well (which is SO important when working as cabin crew!). The number on this sticker is how you will be identified throughout the process, so make sure you listen out for it. Don’t let the Emirates recruiters shout out “No.24” repeatedly, to then look down and realise you are number 24- you won’t look good! So make sure you know your number and you listen out for it. Again, remember, to be Emirates cabin crew (or an Emirates flight attendant!) you will need to be good at listening to your passenger’s requests, so you need to show the recruiters that you are a great listener by listening intently to everything being said during the day. Following any questions from applicants, the first major screening event occurs- the CV handover. Several tables will be set-up at the head of the room and you will need to submit your CV to the appropriate location you have been issued. Again, this is where listening is important! There will usually then be a break for lunch and only those applicants that have passed the CV handover will return for the rest of the day. 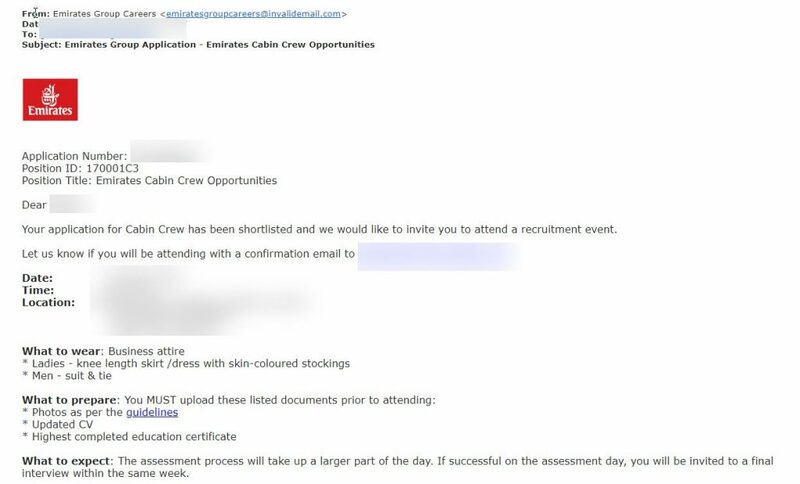 It’s really worth noting that you will have very limited to NO interaction with your Emirates recruiters before this stage, so the entire screening event is based on your CV and your personal presentation so remember- FIRST IMPRESSIONS COUNT! The first group exercise takes place. Applicants are split into groups of approximately 20-25. Following this event,you will be informed whether you will continue with the process. There will then be a tense time whilst you wait to hear if you have been successful! 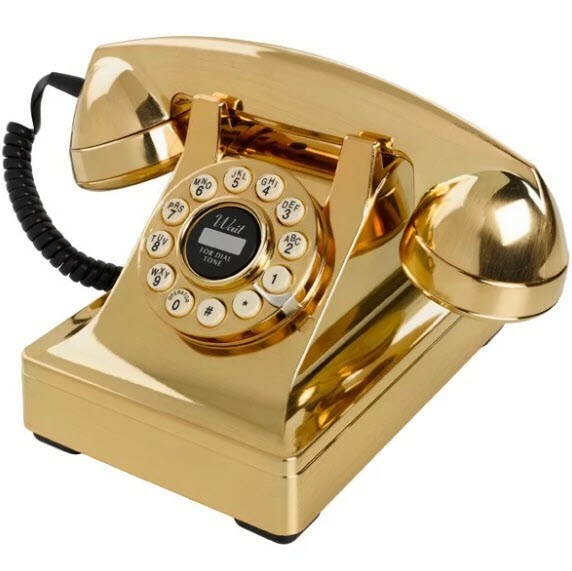 The minimum waiting time seems to be 14 days and from my experience, it’s not unheard of to wait up to 6 weeks!But I’m sure the wait will be worth it when you get that “Golden Call”! Remember, this is a general summary of the whole process. You should try and look at each stage in the process as a gate you have to pass through. So, in order to get your dream job as Emirates cabin crew (or as an Emirates flight attendant) you have to pass through all the gates along the way! Unfortunately, if you don’t do too well in any one stage, you will not be allowed to pass through the gate, even though you had been doing really well up until that point. You have to be outstanding at EVERY stage in the Emirates Open day process and that’s why it’s so important to be prepared. This may sound a bit mean, but Emirates Airlines has absolutely NOTHING invested in you. There will be literally HUNDREDS of people standing in line behind you trying to get this job, and if you fail to impress then they may well do, so you’re going to have to put the work in. 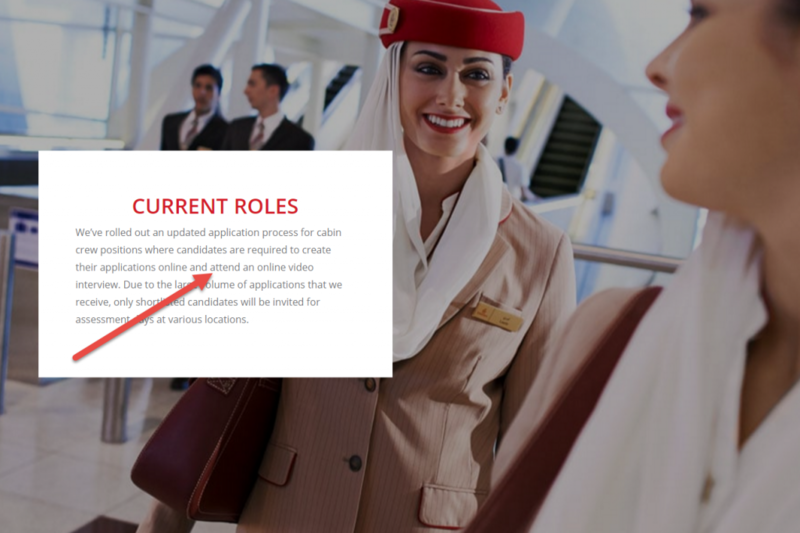 Attention to detail is REALLY important at EVERY stage of this process.If your Emirates Airlines recruiter sees ONE thing, yep, just ONE thing, about you that they don’t like, then they will just move on to the next applicant.Now this may sound discouraging, but please remember that the VAST MAJORITY of people will turn up completely unprepared. They don’t understand how competitive the process is. …others don’t understand why it is SO important to have completed the online application correctly and indeed, loads of them won’t even have completed it! They will show up thinking they can improvise, planning just to wing it and the job with Emirates Airlines will be theirs. However, they won’t be dressed right, won’t behave right and they won’t present themselves well at the Emirates Open Day and that is why the majority of applicants FAIL. But, here’s where you have an advantage…You, however, understand the importance of EVERY SMALL DETAIL of the process and you will stand out for all the RIGHT reasons. You’ve got it! My next few blogs are going to go into a LOT more depth about the Emirates Open Day So, sign-up below to make sure you don’t miss out on them! Please don’t be disheartened though! The process is diffcult, I’m not going to lie, but if you’re prepared to put in the work and effort, then before you know it, you’ll be pinning on your wings and taking to the skies as Emirates cabin crew (or, yep, you’ve guessed it! 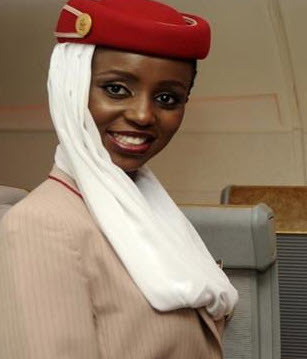 ), an Emirates flight attendant! Let’s fly Emirates! 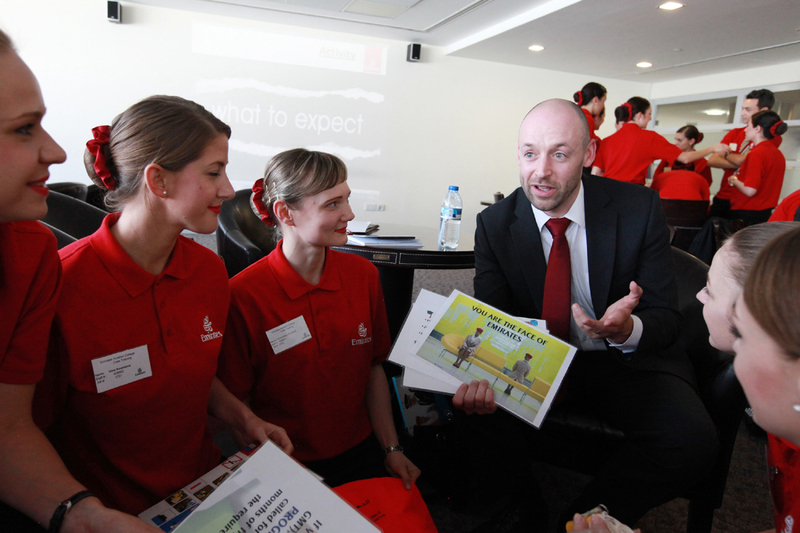 What frightens you most about the Emirates Open Day process? Before you go, please tell me below what most frightens you most about the Emirates open day process and I’ll do my very best to cover these fears in my subsequent blogs! P.S. My FREE private Facebook group currently has Emirates Cabin Crew – why not join to ask them what it’s really like?